Over the past few years you may have heard of MIPS technology when it comes to helmets, but what exactly is MIPS? 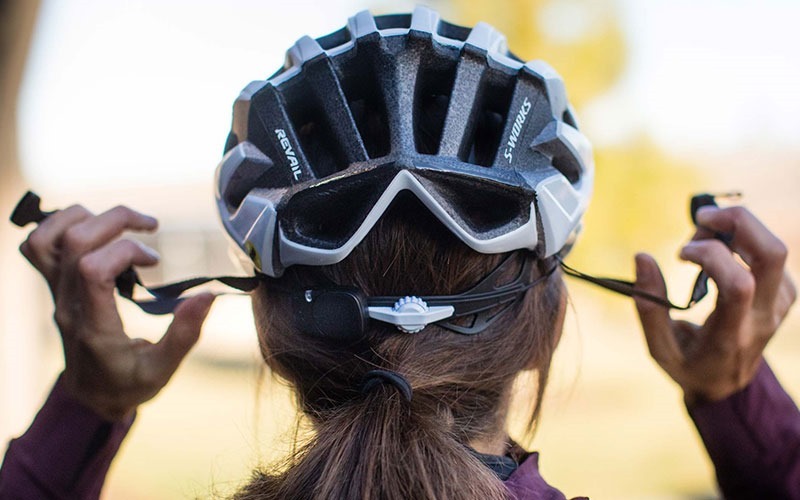 We're going to take a look at the technology and reasoning behind MIPS and find out how it could help you if you were to come off of your bike. Here at Rutland Cycling we highly recommend wearing a helmet on every ride, in the unfortunate event you do come off your bike, a helmet can reduce the severity of head injuries. We think they are definitely worth investing in to keep your head safe! MIPS was designed by biomechanical experts at the Royal Institute of Technology in Stockholm, Sweden. MIPS technology was first introduced into equestrian helmets in 2007 but since then has gone on to feature in a variety of helmets from different sports. MIPS uses slip plane technology, this means that MIPS is constructed from two layers in your helmet that rotate against each other. The top layer will take the impact during a fall whilst the inner layer rotates (up to 5mm). This rotation mimics the movement of the brains cerebrospinal fluid which is the mechanism used to prevent the likelihood of concussion and other brain injuries. Still not sure what exactly this means for you as the rider? 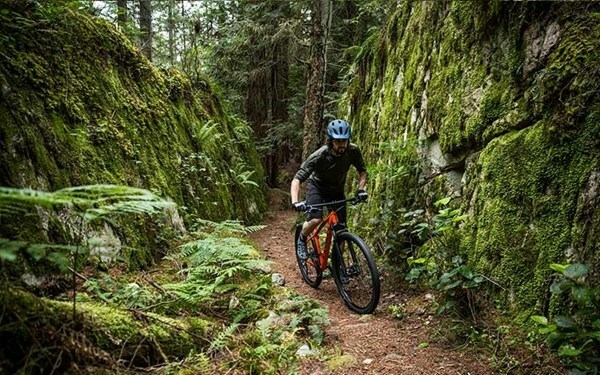 Check out the video below from Bontrager! How do I know which helmets use MIPS? You can usually tell which helmets contain MIPS technology due to the small, yellow logo. 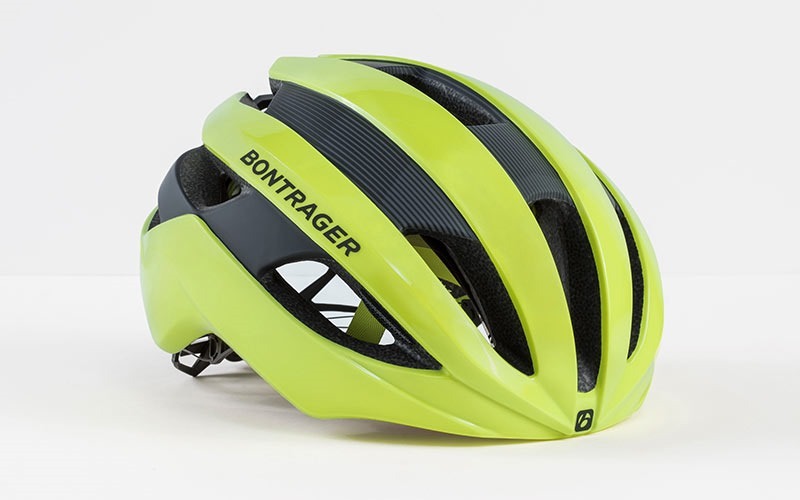 MIPS helmets do cost a bit more but this is a worthwhile investment for any cyclists. MIPS cannot be added into your existing helmet as it is specifically designed for each model. 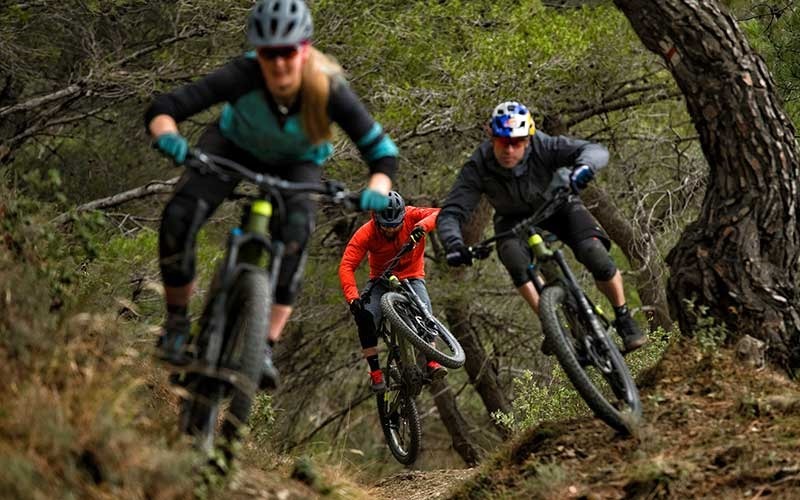 Recently, Specialized have created a new technology called ANGi, read more about it here. You can shop online or come into one of our stores and speak to our expert staff! Home Latest News & Updates at Rutland Cycling What is MIPS?